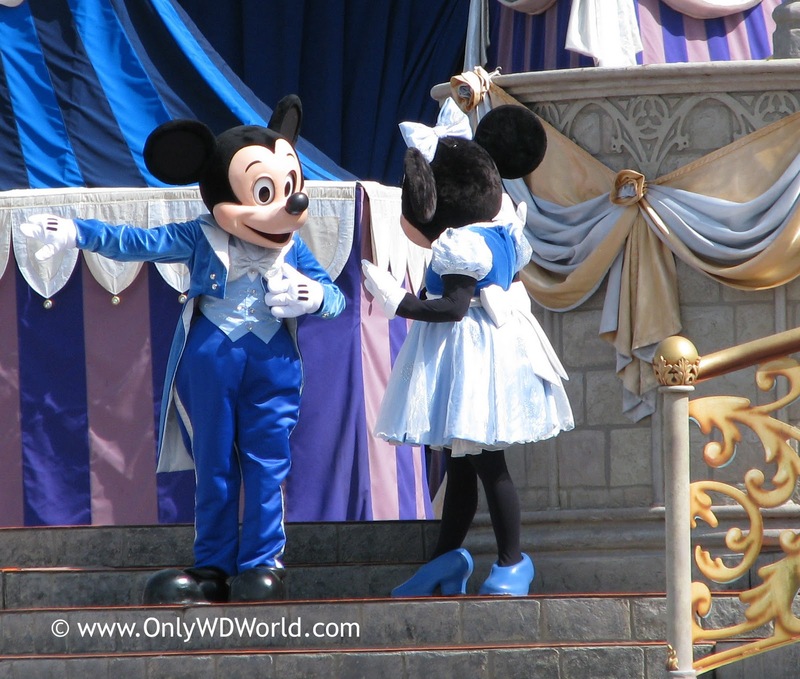 It was all started by a mouse, but sometimes it is hard to find Mickey Mouse at Disney World. In this installment of Disney World Top 6 we take a look at the Top 6 Attractions with Mickey Mouse. 6. Mickey's Jammin' Jungle Parade - This parade takes place every afternoon in Disney's Animal Kingdom. This long running parade has a great collection of unique safari and animal shaped vehicles, as well as, incredible animal puppets. 5. Magic Kingdom Parades - Mickey Mouse can currently be found in 2 day time parades at the Magic Kingdom - Celebrate A Dream Come True Parade and the Move It! Shake It! Celebrate It! Street Party. Magic Kingdom Parades are classic must see Disney World attractions. 4. Magic Kingdom Opening Show - Nothing starts a vacation at Disney World better than seeing the Park Opening show at the Magic Kingdom. 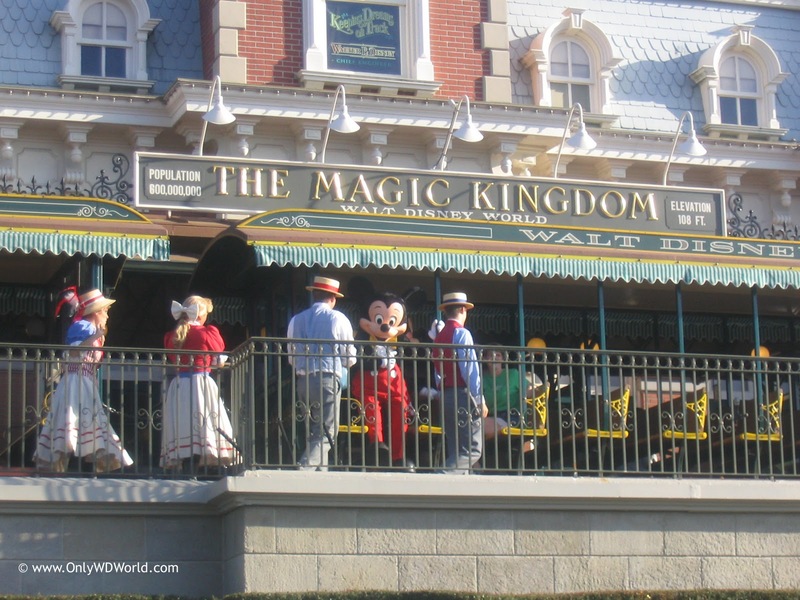 Mickey and friends arrive at the Main Street Train Station and officially open the park each morning. Another definite must see for all Disney World fans. 3. 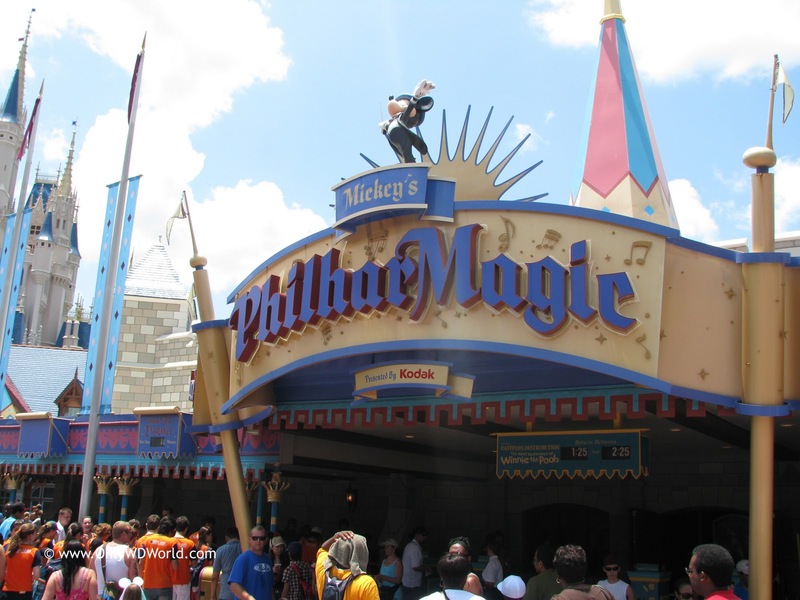 Mickey's PhilharMagic - This show is an exhilarating 3-D animated movie with additional effects added in this special theater. 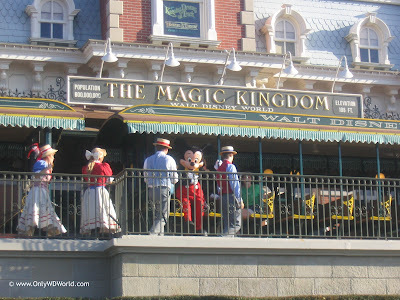 It is a great Fantasyland Attraction in the Magic Kingdom that usually has short to moderate lines. 2. 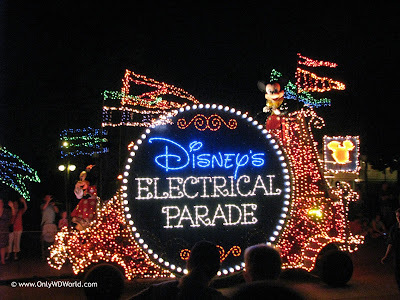 Main St. Electric Parade - The original night time parade has returned to the Magic Kingdom and it is better than ever. 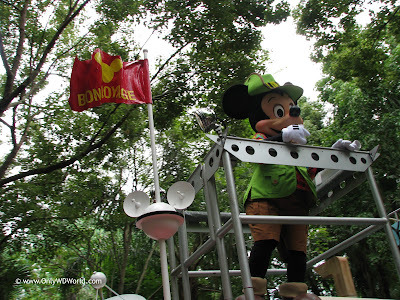 Mickey Mouse has his prominent position on the Title Float as pictured above. 1. 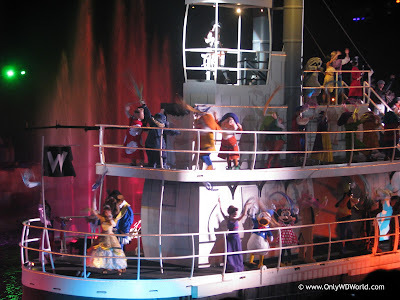 Fantasmic- This is the best attraction to really see Mickey Mouse at his best. This night time spectacular at Disney's Hollywood Studios has it all, including Mickey Mouse battling the forces of evil to save us all. So there you have it. If you are a fan of Mickey Mouse, and who isn't, these are the Disney World Top 6 Attractions with Mickey Mouse. 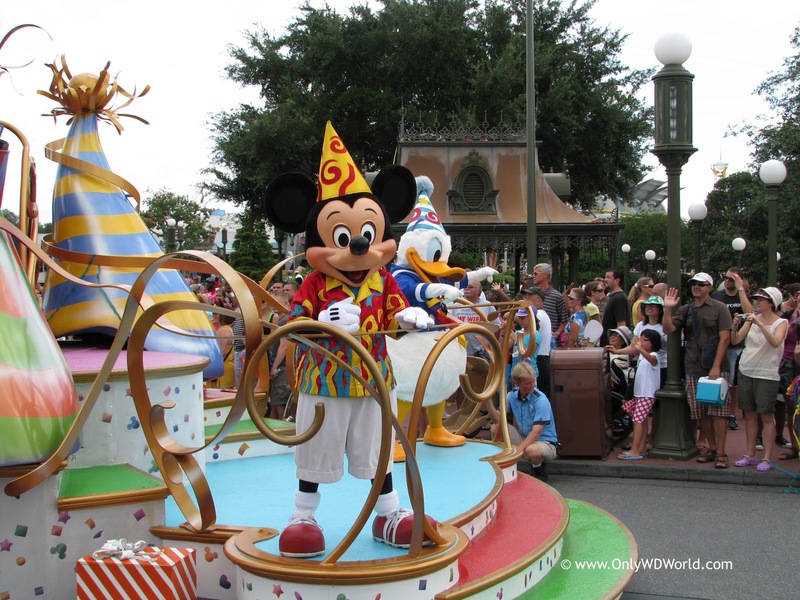 These attractions represent 3 of the 4 Disney World theme parks with the Magic Kingdom being the best place to have multiple opportunities to see Mickey Mouse in action. There are additional opportunities to Meet and Greet Mickey Mouse, but it is always nice to see him in the attractions as well. 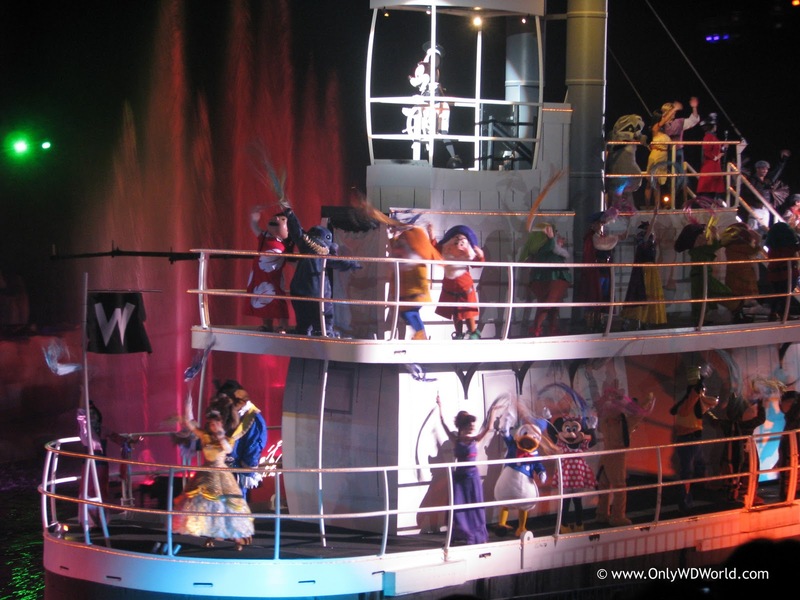 1 comments to "Disney World Top 6 Attractions With Mickey Mouse"
Fantasmic is a must see! That show alone is worth the admission.